Hollybeary Creations : Trick or Treat! 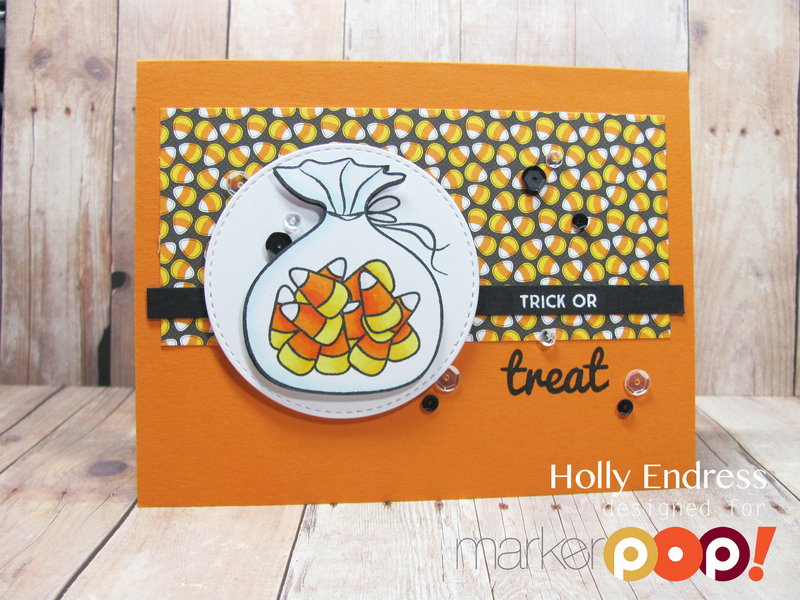 Happy Monday everyone.. Today I'm over on the markerPop Blog with a fun Halloween card using the Avery Elle set Pick N' Mix. This set has a ton of great candy images and sentiments, perfect for any occasion. Head over and see how I made this card.